Chenbro is one of the industry’s leading case and other equipment designer who’s designs are mostly tailored towards server and industrial applications. The makers ES34169, however, had both the business and the home users in mind. 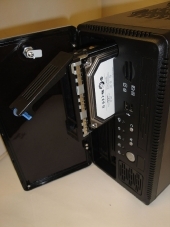 On the business side, the chassis has removable hard drive bays, while appeals to the home consumer with the inclusion of the media card reader. Will these extra options be enough to sway the average user in need of a server chassis to choose Chenbro? Read on and find out. 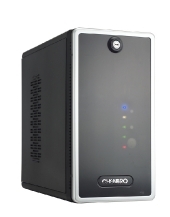 The ES34169 Chassis is a mini-ITX sever chassis designed with ease of installation in mind. While conserving space and money, chenbro did not pull back in the implementation of the features. 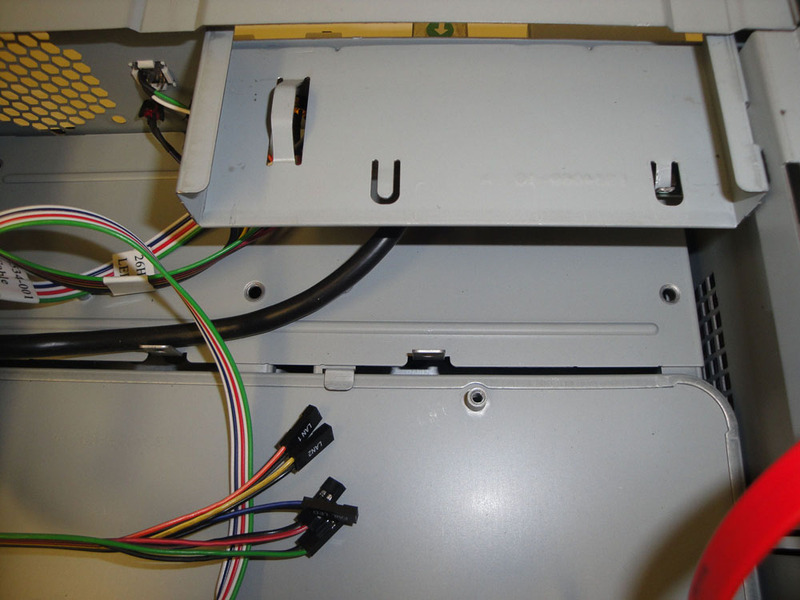 The Chassis comes complete with 4 hot swappable 3.5″ hard drive bays, an integrated power supply, and even a tamper alarm. Some of the other standard features include a Mute Button, LAN activity LEDs, an SD Card module, and space for an IR module. In order to conserve space the Chassis contains space for a slim laptop-style optical drive and a flat PCI slot adapter. Which is shown in the pictures below.